124 players took part today in day one of our golf week playing an individual medal for both gross and nett Trophies and with a separate Ladies prize. 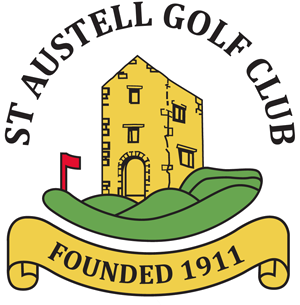 35 Teams took part today in this 6’s Better Ball Stableford Competition with player A’s score to count on Holes 1 – 6, player B on 7 – 12 and player C on 13 – 18 each with the best score from one of the other two players. 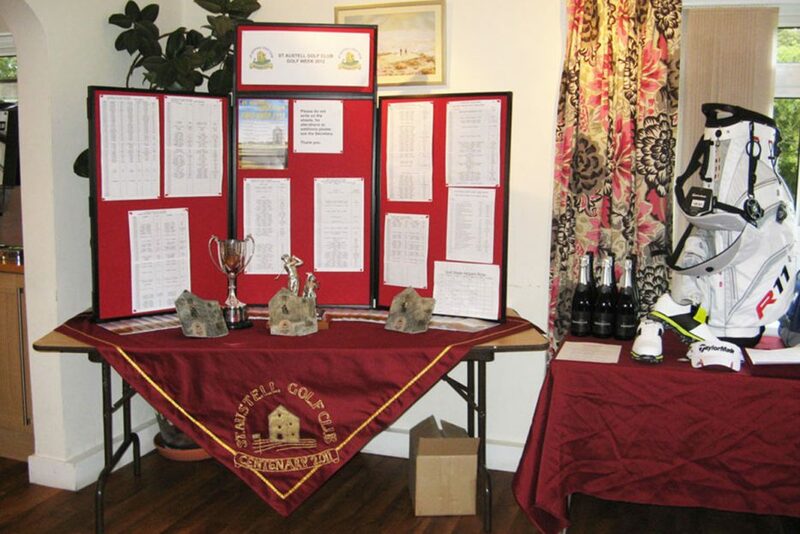 30 Teams of Four played today with the format a Better Ball, 2 scores to count with Holes 1 – 6 players A + B & C + D, Holes 7 – 12 players A + C & B + D, Holes 13 – 18 players A + D & B + C.
The final day of a successful week of Golf saw 151 players (one three ball) take part in this team Am-Am. The format best two medal scores from four.